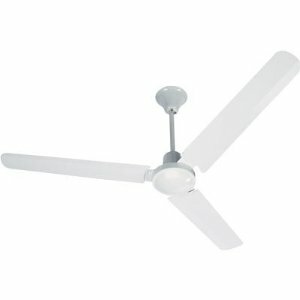 Hunter has made fans since 1886. 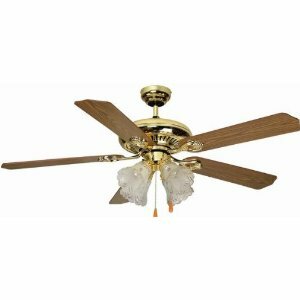 Hunter fans made through the 1950s are considered antiques and use motor designs as such. They require frequent oiling and are similar in design to pre-2000 Hunter Originals. These fans are very heavy and powerful, some are also very valuable. 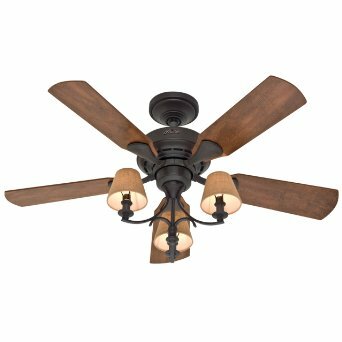 Hunter Originals, made from the early 1900s until the early 2000s, used the same motor design as many antique fans. They had several small changes made over the years. 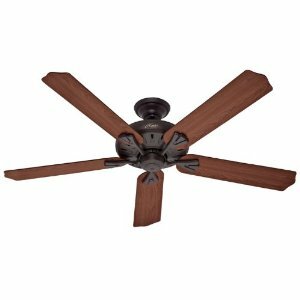 There is very little that can fail in these fans but they do require frequent oiling. See "oiling" section. 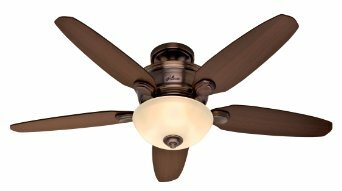 In the early 1980s Hunter introduced their first imported fans, these were made under the Robbins and Myers label and used a rubber flywheel that may require replacement. See "flywheel replacement" section. There are no reoccurring issues with following Hunter fans. 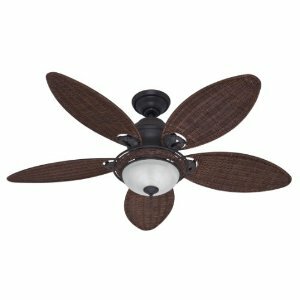 Damp-rated for use in covered outdoor areas, the Hunter Bayview 54-Inch Ceiling Fan lends comfort and style to any space. 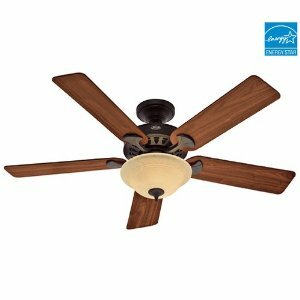 Featuring a relaxed, island-inspired design, this five-blade fan can save you money on cooling costs. 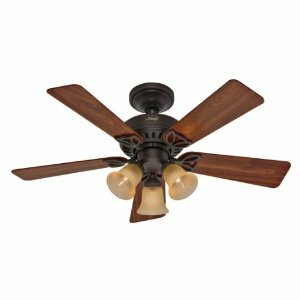 Hunter combines 19th century craftsmanship with 21st century design and technology to create ceiling fans of unmatched quality, style, and whisper-quiet performance. 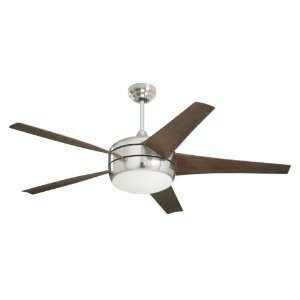 Using the finest materials to create stylish designs, Hunter ceiling fans work beautifully in todays homes and can save up to 47% on cooling costs! 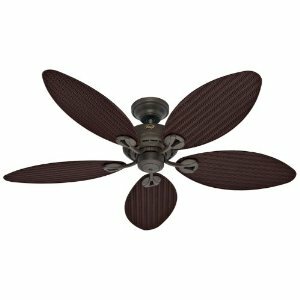 Hunter fan company Newstead 5blade ceiling fan with 3 light fitting and is 46 inches blade size is apt for your rooms due to its designer style and wine country styling. Fabric shaded eligant chandelier style light fitting is also designed. Anti vibration technology is patented with the product and motor runs quietly with out any noise. Dust armor is also featured for the reduction of dust and can be moulded in three positions flush, straight down or angled any of your choice. Pull chain is given as a feature for you controlling comfort and the product is UL and ETL listed. Lifetime limited warranty is backed up with the product. Part number of the product is 28703 and product dimensions are 21 x 15 x 11 inches.